Medicinal plants to make wound dressings. 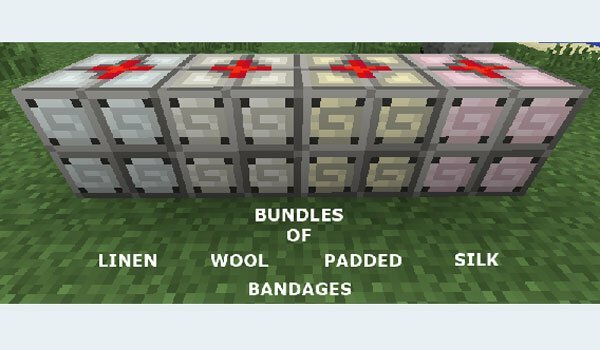 MedicCraft Mod 1.7.2 is a mod that adds up to six new plants to the game. You can collect, plant and grow them, And make bandages that can be used later when you have difficult situations to restore your character’s health. Tha plants added are aloe vera, flax, garlic, ginseng, chamomile and echinacea. In the picture below you can see the result of the bandages that can be performed in block format. 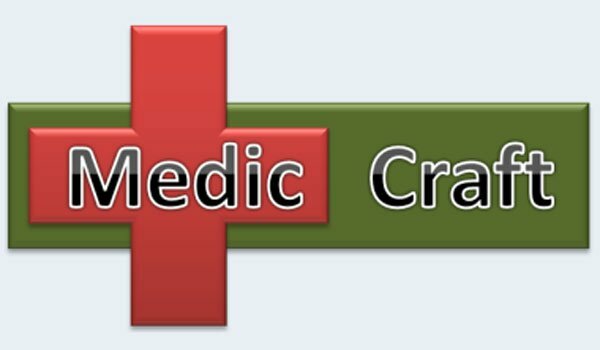 How to install MedicCraft Mod for Minecraft 1.7.2? New medicinal plants for Minecraft!